Ninth-grader Jess Westmark had the best of intentions when she started Operation Oleander to raise money for a girls’ orphanage in Kabul. She named her charity for the oleander that grows both in her Florida hometown and in Afghanistan, where her father is deployed. But on one of her father's trips to deliver supplies to the orphans, a car bomb explodes nearby and her father is gravely injured. Worse, her best friend’s mother and some of the children are killed, and people are blaming Operation Oleander for turning the orphanage into a military target for the Taliban. Is this all Jess’s fault? I thank my lucky stars that I haven't lost anyone to war, and my heart goes out to all of those in the Armed Forces. When I think about all of the kids who have parents in the military my heart breaks for them. To live in fear every day praying your parent(s) make it home is something I can't fathom. Jeff has lived with this fear and her nightmare comes true - her father is injured in an attack at an orphanage that Jess has been collecting school supplies for. What's worse, her best friend's mother is killed in the same attack. Jess has to somehow juggle all of these emotions of blaming herself over the death of her best friends mother, her father's injuries, and being the strong and steadfast big sister. Bless her, the girl tries. She has been taught to be tough, reliable, and a fine upstanding military daughter, and I was waiting for her to just break. She did, but not for long and her friend Sam was there beside her. This is a great middle grade read to introduce young readers to the really tough subject of war and loss. Jess, Sam, and Meriwether have a great relationship that will serve as great examples of what true friendship is really like. I am happy to have Patterson on the blog today! Welcome, Valerie! How did this story originate? Plot, character, or theme come first? The idea was sparked after I read my friend Kathy Erskine’s book Quaking, which was the story of a girl who goes to live with a family of pacifists. I wondered about the impact of war on a girl who is part of a military family. From there I began with a character—Jess—and a question: What was the impact on her when her father deployed? I didn't want to say “this war is bad” or “this war is good.” I just wanted to take war as a fact and then discover its effect on Jess and her family and friends. In the first draft, not much happened. I spent a lot of time getting to know Jess. Her mother was a different character in that first version. She was very passive and depressed, very unlike the military mom of the final book. It is only in later drafts that the idea of the unintended consequences. Perhaps the seed of the idea was there all along, but I had to uncover it organically. It would not be forced. Do you come from a military background or did you rely heavily on research and testimonials? My father served in the military but he had left it by the time I was a child. “Once a Marine, always a Marine,” though, the saying goes. Those values—duty and honor—carried through my childhood. I also grew up in a military town, a Navy town. I went to school with children of military parents, so I believe I absorbed the life through my skin. More recently, I read articles and stories about soldiers in Afghanistan. I read few fictional pieces about Iraq and Afghanistan, however, until after I finished the final draft of Operation Oleander. There has been a growing amount of children's literature with a war theme. Is it ever too early to talk about such a heavy subject? That is a tough question. We all want to shield children from the hard parts of life as long as possible. But hardship and death find their way into our lives, even when we are young. Pets die, grandparents die. 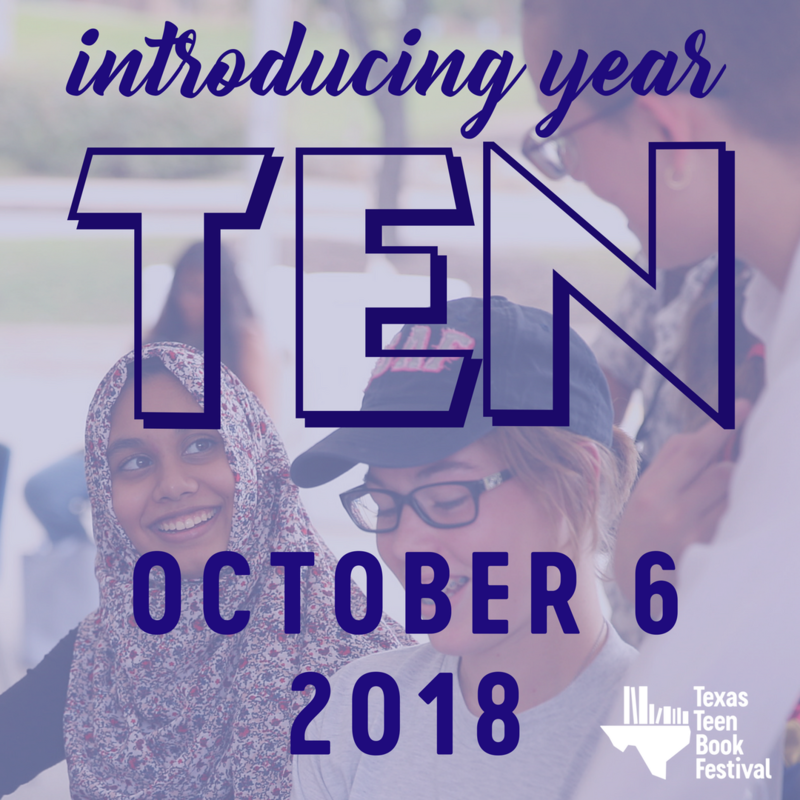 In some communities where crime rates are high, violence and death are part of the every-day, even for very young students. So, shielding children from the hard things is not possible. The question is more how do we write about these topics in an age-appropriate manner? Or, how do we talk about war and death so that children experience a taste of what happens without exposing them to too much graphic violence or stealing away hope for the future? Ultimately, I believe a writer has to write the book the way it has to be written. After that, the reader and the parent have to determine when a book should be read. That is a specific individual and family choice. I read Truman Capote’s In Cold Blood in high school—I was too young then for that book. I joke that I am still too young for it, and I tend to avoid books with graphic violence, fiction or non-fiction. But that is my personal comfort level. The challenge for parents is to know when to offer certain books, or to offer them in such a way that the child plays a part in deciding when he or she is ready for a difficult topic. I tease my nieces sometimes that I am not ready for some of the books they are reading as a matter of course. One way might be for a parent to alert the young person about a book that they may not be ready for and why, and then let them know you’re there to discuss it. Ideally, freedom of choice combines with maturity. I also recommend that parents read the books their children are reading and be prepared to discuss them in an open manner. When you were writing this story, were you thinking about anyone in particular or military families in general? I was thinking of military families in general. But, of course, when we write, we write about specific characters. We write through their skins. We can only write about large themes when we are doing so through the lens of a particular character. My heart goes out to Jess and her devotion to help children she doesn't know in a land that she may never visit. How can kids today get involved and help out our deployed military? AnySoldier.com, found at www.AnySoldier.Com, provides opportunities for community organizations, churches, or other groups that may want an ongoing relationship with a member of the armed forces through care packages and/or letters. The USO, located at http://www.uso.org/programs/, sponsors a number of programs for troops and their families free of charge, from holiday packages to phone cards to a program, that enables troops to record a DVD of themselves reading a book for their gamily while they are serving away from home. Fisher House, www.fisherhouse.org/progams/, provides humanitarian assistance to military members and their families. Adopt a US Soldier. www.adoptaussoldier.org, is a non-profit organization that links volunteers with deployed troops. Thank you for the opportunity to participate in your blog. 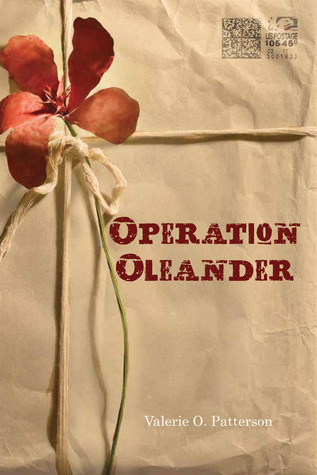 Lucky for you, a copy of OPERATION OLEANDER is up for grabs! Fill out the fancy doo-hickey below to be officially entered. US only, good luck!